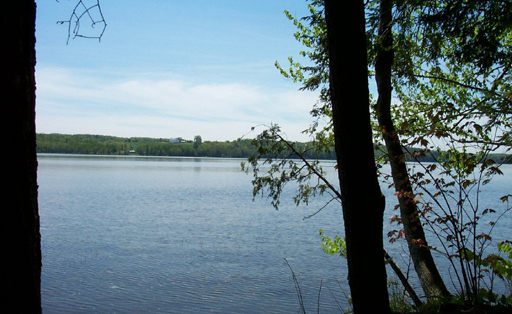 Private, wooded parcel with convenient lake access! 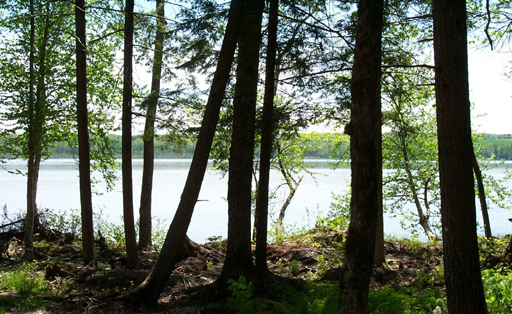 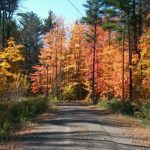 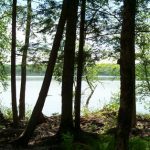 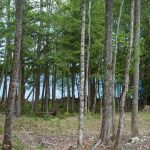 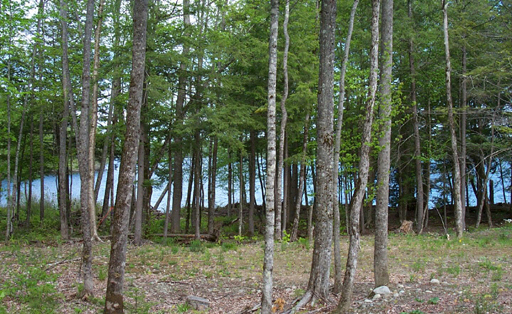 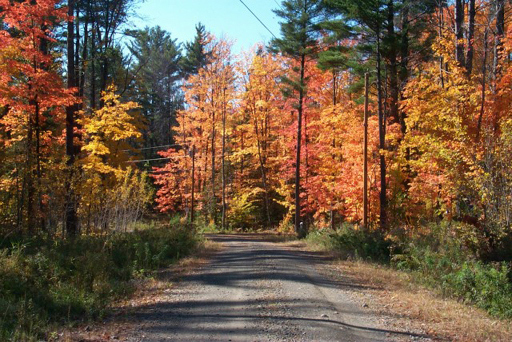 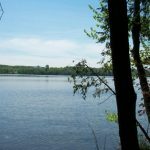 This 0.779 acre wooded parcel has 181.76′ of frontage on a privately maintained gravel road and convenient access (via a deeded common lot a few hundred feet away) to Big Indian Lake, one of the most beautiful lakes in Maine. 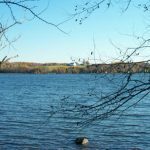 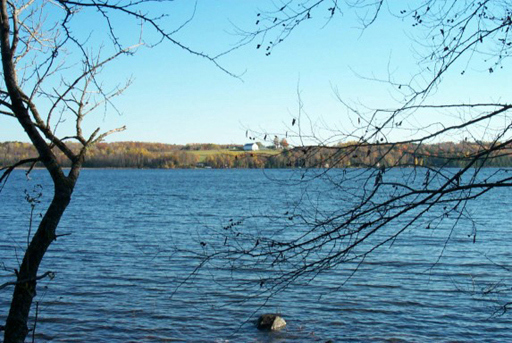 The lake, approximately 4.5 miles long and 1 mile wide, remains largely undeveloped and offers excellent boating, swimming, and fishing for smallmouth bass, chain pickerel, brook trout, and perch. 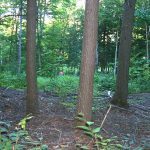 This property rolls gently from the road frontage into a forest studded with 100 year old pine, maple, hemlock, and ash trees. 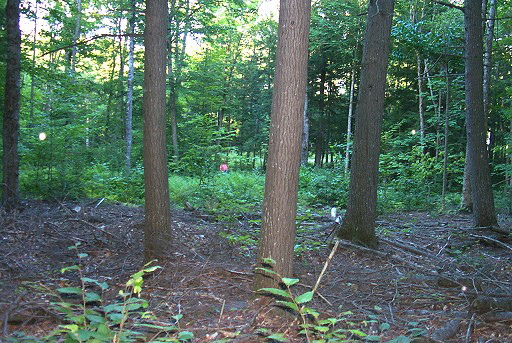 Power and telephone are available.